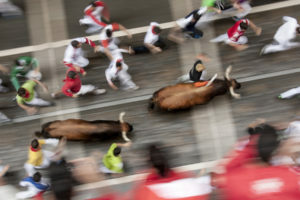 A lot of digital currency exchanges are focusing their attention on making the process of buying and selling Bitcoin and other currencies more convenient. 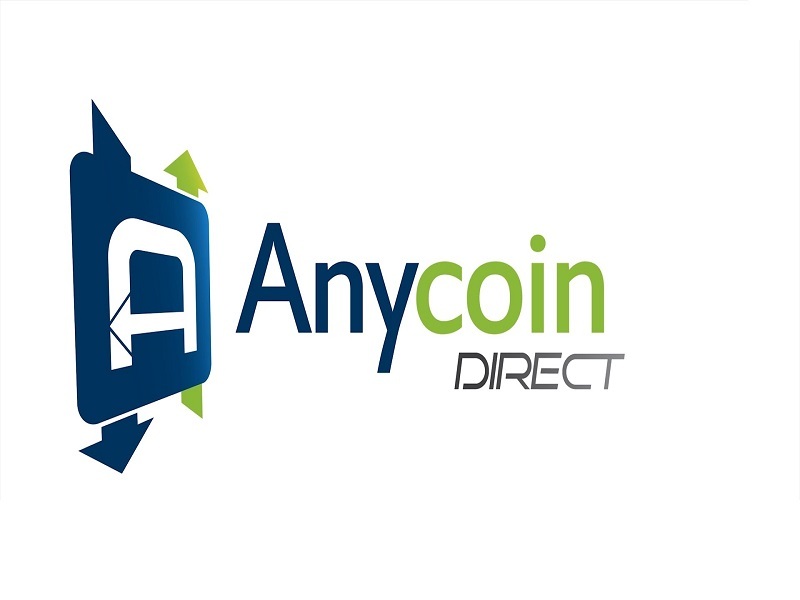 Anycoin Direct is one of Europe’s leading exchange platforms in that regard, as they let customers use a wide variety of options. Now that Ethereum can also be bought through Anycoin Direct, exciting things are on the horizon for this European exchange. Ethereum is one those digital currencies seeing an explosive growth over the past few months. As a result, there is a growing demand from investors and people not involved in Bitcoin who want to get their hands on some Ether. However, that is nearly impossible, as very few exchanges offer Ethereum purchasing options in exchange for more convenient payment methods. This is where Anycoin Direct comes into the picture, as the company has announced Ethereum support earlier today. 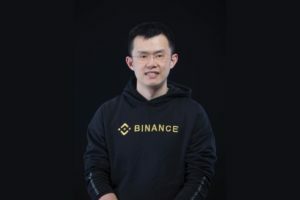 It is not the first time this exchange platform adds alternative digital currencies to their repertoire, as customers can also purchase Dogecoin, DASH, Litecoin, and select few other currencies. Buying from Anycoin Direct can be done in either EUR or Canadian Dollar, as those are the only two supported fiat currencies for the time being. This opens up a lot of interesting payment options for Ethereum enthusiasts in supported regions, as they can complete purchases of Ether in a matter of mere minutes. Among the supported payment methods are Bancontact/Mister Cash , IDEAL, SEPA, Sofort and TrustPay for European customers. Users pay in Canadian Dollar can use the INTERAC Online service which allows for instant bank transfers. Anycoin Direct is working on adding even more supported payment methods over time, but this process takes a fair amount of time. The addition of Ethereum is a direct result of growing customer demand for this popular digital currency. Especially the technology powering the Ethereum protocol is of great interest to a lot of people, as it takes the capabilities of the Bitcoin blockchain to a new level. 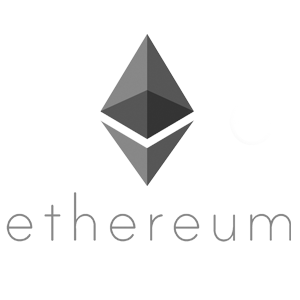 The Ethereum project is often referred to as a “Bitcoin 2.0” project, as it is built on top of the most popular digital currency. But Anycoin Direct is not just distinguishing themselves from the competition on the buying side of things. 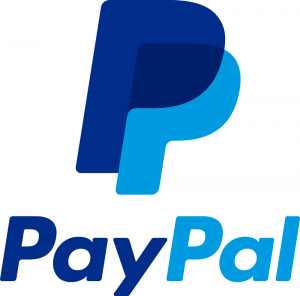 Users who want to sell any of the supported digital currencies to the exchange platform can do so in exchange for PayPal or SEPA transfers, which are available to both European and Canadian customers. Do keep in mind users will still need to go through a verification process when using Anycoin Direct, as this exchange is compliant with regulatory guidelines concerning AML and KYC procedures. 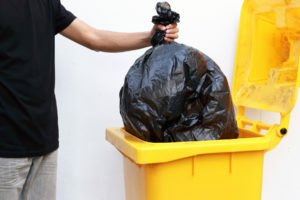 That being said, the validation procedure of all of the required documents is relatively fast, and users should be able to buy or sell their digital currency – including Ethereum – the same day. What are your thoughts on Anycoin Direct adding Ethereum to the list of supported currencies? Let us know in the comments below!